We are one of the leading industry engaged in offering Pipe and Tube such as Pre Galvanized Pipe, Galvanized Pipe, Color Coated Pipe and Powder Coated Pipe for our valuable clients. 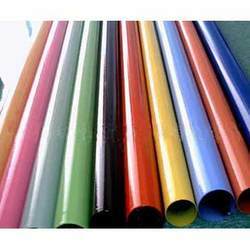 As an important entity of this domain, we are instrumental in rendering the handpicked quality of Color Coated Pipe. Their high structural strength, thermal stability and resistance against corrosion, make these color coated pipes highly demanded. Known for their dimensional accuracy and seamless finish, the offered color coated pipes are available with us in varied specifications. 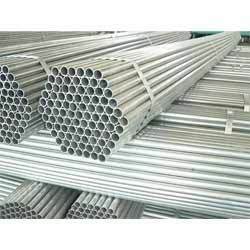 Pre Galvanized Pipes is considered as one of the most demanded items that we are manufacturing, supplying and Exporting a bulk as per the requirements of our customers. 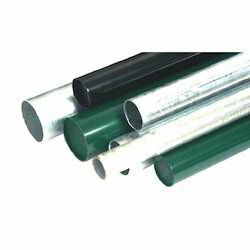 These pipe are strong and sturdy in nature and ensure longer durability and reliability. A team of skilled engineers and efficient workers design these pipes with the help of latest technologies and creative ideas. Being one of the largest companies, we are engaged in manufacturing, supplying and exporting a wide range of Powder Coated Pipe. These pipes are well designed and are highly used in industrial as well commercial applications. A team of skilled engineers and efficient workers fabricate these products. The texture of these pipes are smooth and ensures longer durability. We are offering these pipes in different colors. 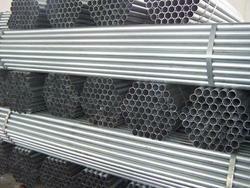 As a renowned firm, we are involved in manufacturing, supplying and exporting an extensive range of Galvanized Pipe. All these products are constructed using premium grade raw material sourced from reliable dealers of the industry. 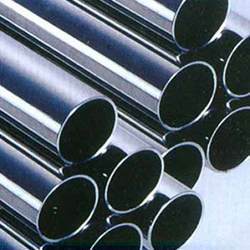 These pipe are extremely robust and ensure long lasting service life. Optimum strength, corrosion resistant and maximum durability are some of the salient features of these pipes. Looking for Pipe and Tube ?